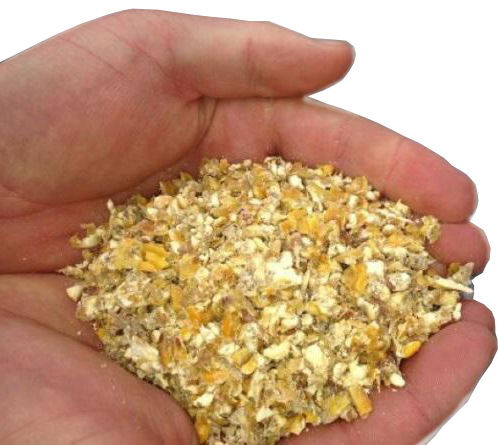 Alka-Maize Calf Blend is a high energy, starchy concentrate feed suitable for feeding calves. It is formulated with high quality ingredients to ensure fast growing and healthy calves. 16% and 20% protein blend containing maize, soya and lucerne. Added minerals, salt and molasses. More cost effective than manufactured pellets.